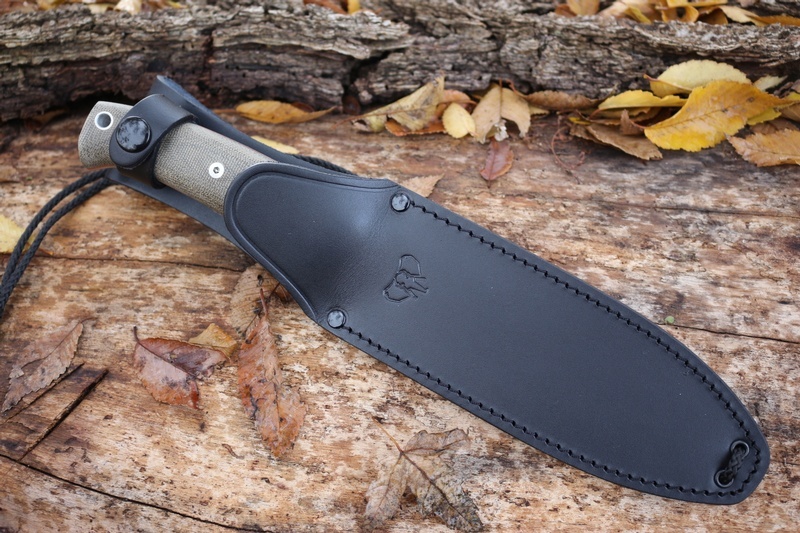 New Survival knife from Cudeman of Spain. 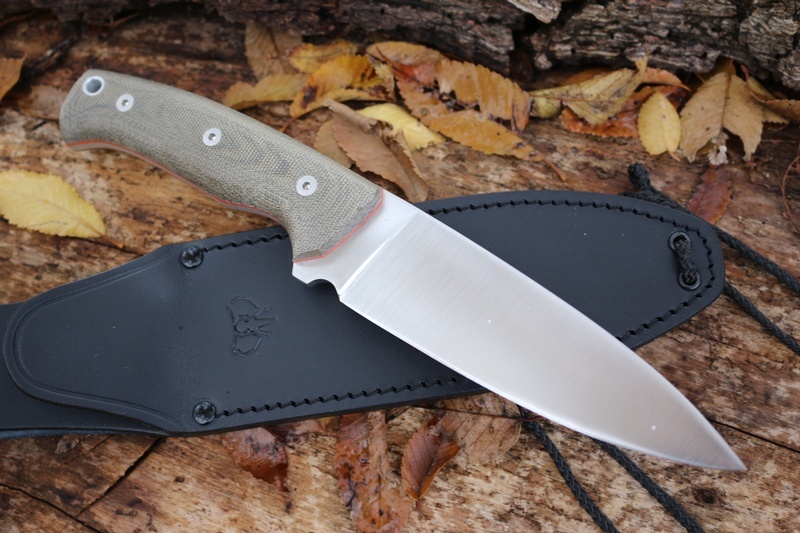 The Scout is a full size General Purpose Survival knife with an excellent arching spine with a very controllable drop point.The excellent balance and large handle make for a secure and flexible grip. 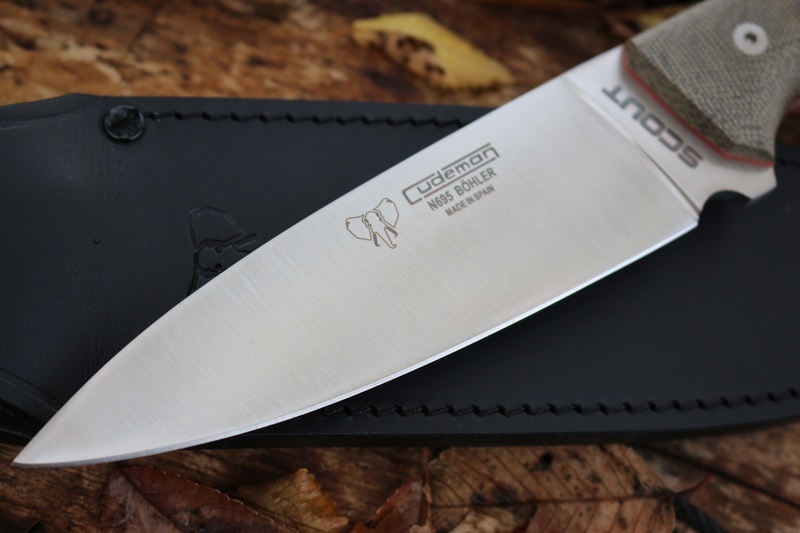 The robust 4mm thick stock (Spine is square) is of the excellent Bohler N695 steel, a tough Stainless steel with high wear resistance and tensile strength and hardened to 60HRC has great edge holding too. 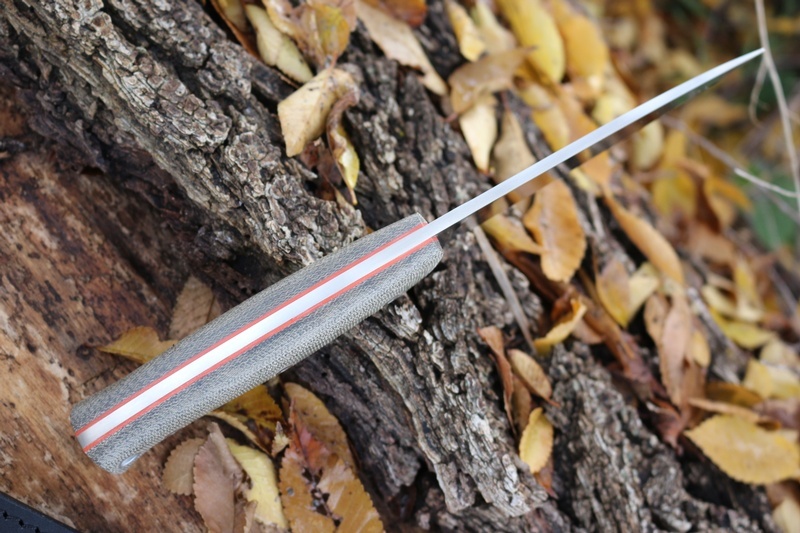 The Flat ground Blade cuts well into wood fibres and the very controllable blade makes it a great tool for Bushcraft. The Scout offers a robust and reliable knife for the Outdoorsman. Would work very well at 20deg with the Worksharp sharpener! 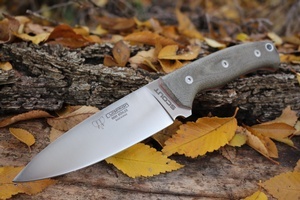 Purchase through PayPal by using the "Add To Cart" button above or use the form below to order the Cudeman Scout N695 . Feel free to contact us if you have any questions about the Cudeman Scout N695 .